The Hague (AFP) - Saudi lawyer Waleed Abu Al-Khair, who is defending a blogger sentenced to 1,000 lashes in the Middle East country was on Friday awarded the prestigious Ludovic Trarieux Prize for his work defending human rights, organisers said. The annual legal award -- one of the world's oldest -- is presented to lawyers who "through their work, activities or suffering defend the respect for human rights," the prize's founder Bertrand Favreau said from Amsterdam. Al-Khair, who is the founder of the Monitor of Human Rights in Saudi Arabia (MHRSA) was last year handed a 15-year sentence on six charges by a specialised court in connection with his work. This included "publicly slandering the judiciary, distorting the king's reputation, making international organisations hostile to the kingdom and issuing unverified statements that harm the kingdom's reputation." 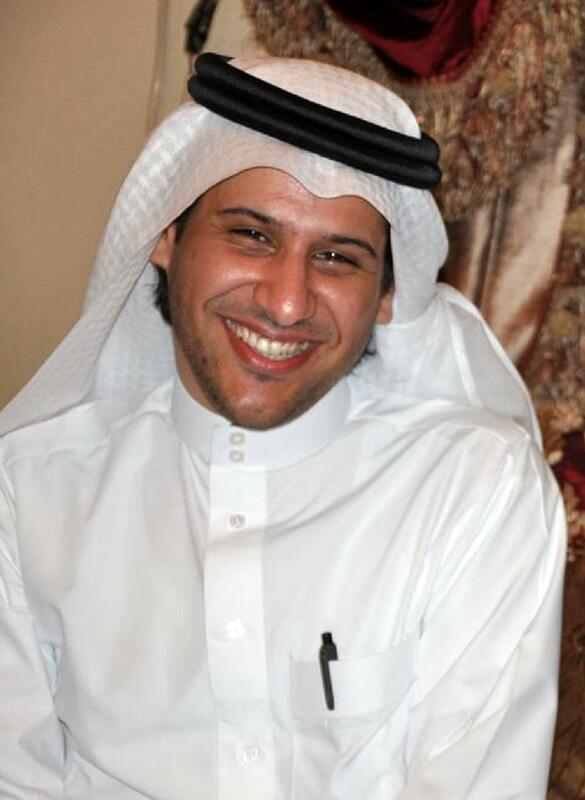 Al-Khair is the brother-in-law and lawyer of local blogger Raif Badawi, who has been sentenced to 1,000 lashes and 10 years in jail for insulting Islam. The sentence was met by worldwide condemnation and Badawi, 31, has already received the first 50 lashes outside a mosque in the Red Sea city of Jeddah on January 9. Subsequent rounds of punishment have been postponed. Rights groups however fear he could be flogged again soon, despite appeals from the United States, European Union and France for his sentence to be rescinded. The first Ludovic Trarieux Prize was presented in 1985 to Nelson Mandela's daughter Zenani, who received the award on behalf of her lawyer-turned-activist father -- who was still languishing in an apartheid jail at the time. It has been awarded 20 times over the last three decades and is judged by defence lawyers representing human rights bodies at several major European bars. It also consults non-governmental organisations and humanitarian organisations worldwide, who are invited to nominate candidates. The prize is named after the 19th-century French lawyer Ludovic Trarieux, a human rights law pioneer who was a staunch defender of Alfred Dreyfus, who was falsely accused of treason in France. The prize will be handed over at a ceremony in Geneva in November, organisers said. Al-Khair has previously received the Swedish Olof Palme Prize for defending human rights in Saudi Arabia.